The first time I ever heard Oliver Jones play the piano I could have sworn it had more keys. His latest album entitled "Second Time Around" is no exception. What's more is Mr. Jones surrounds himself with musicians equal to the task - Eric Lagacé on bass and Jim Doxas on drums. The result is hard swinging total group statement. The disc contains 6 originals and 5 standards ranging from a tender rendition of Heyman and Young's "When I Fall in Love" to Jones' can't-help-but-feel-good "Simple Blues". Jones' unpretentious, yet inventive playing culminates in 59 minutes of pure joy. 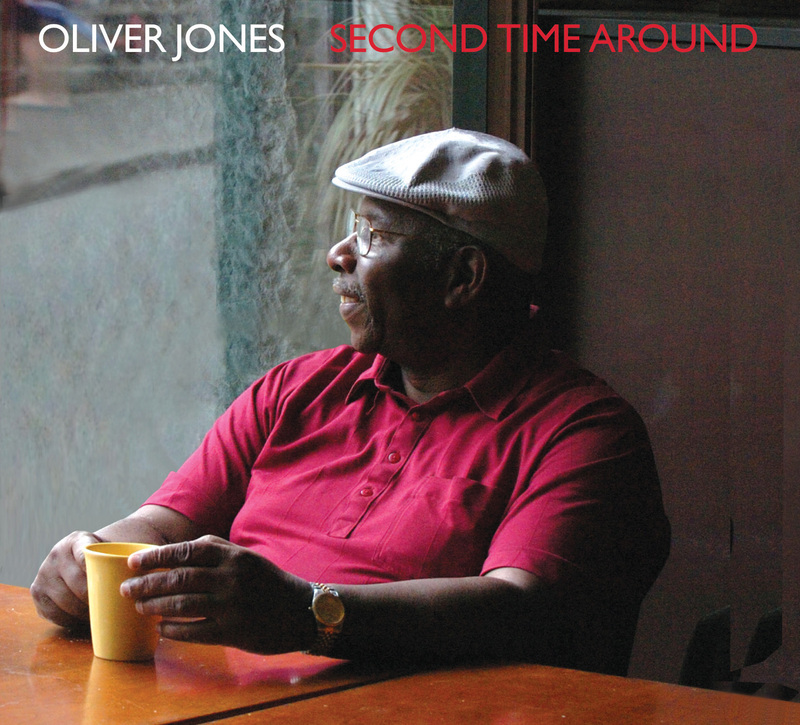 Simply put: Oliver Jones is a jazz giant no matter the tempo, style or era.